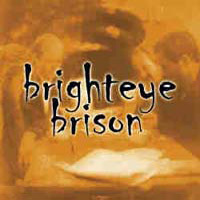 Brighteye Brison was formed in 2000 and play progressive and symphonic rock with strong elements from bands like Kansas, Yes, Utopia, Genesis & Pink Floyd. Long compositions and superb musicianship. Mattias Olsson from Änglagård guests on the album. Linus Kåse the founder and head of the band is also the keyboard player of the Swedish progressive ans symphonic hope FLAGSHIP together with vocalist Christian Liljegren (Narnia, Golden Resurrection, Divinefire). Linus played with NARNIA for a couple if years and are involved on NARNIA’s Live DVD At Short Notice – Live in Germany. 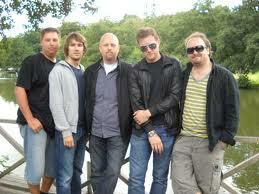 Their highly praised debut album MAIDEN VOYAGE is now available. With Brightyeye Brison you will also find a strong 70´vibe into these modern days. You have to check out their album called Brighteye Brison.